Medical Issues in Review: Should Kids Be Warned about the Dangers of Obesity? YVETTE R. HARRIS, Ph.D., Professor of Psychology at Miami University in Oxford, Ohio, received her doctorate in psychology from the University of Florida with a specialization in cognitive development. Her scholarly work for the past 29 years has focused on exploring the environmental correlates of preschool and school-age cognitive development, with specific attention on examining the teaching/ learning interactions of African American mothers and their preschool children and school-age children. More recently, her work has taken on an applied emphasis and examines family stabilization as mothers’ re-enter from prison. Her work has appeared in a variety of national and internal journals including European Journal of Developmental Psychology, Journal of Early Childhood Research, Developmental Psychology, and the Journal of Genetic Psychology, she has presented her work at both national and international conferences and appeared on NPR, blackamericaweb.com and Sunday Mornings with Rodney Lear. She is a coauthor of several books including the African American Child Development and Challenges, Children of African Origin, and Children of Incarcerated Parents, Theoretical, Developmental and Clinical Issues. Her work has been funded by the National Science Foundation, Proctor and Gamble, Miami University, and the Harvard/ Radcliffe Murray Research Center. 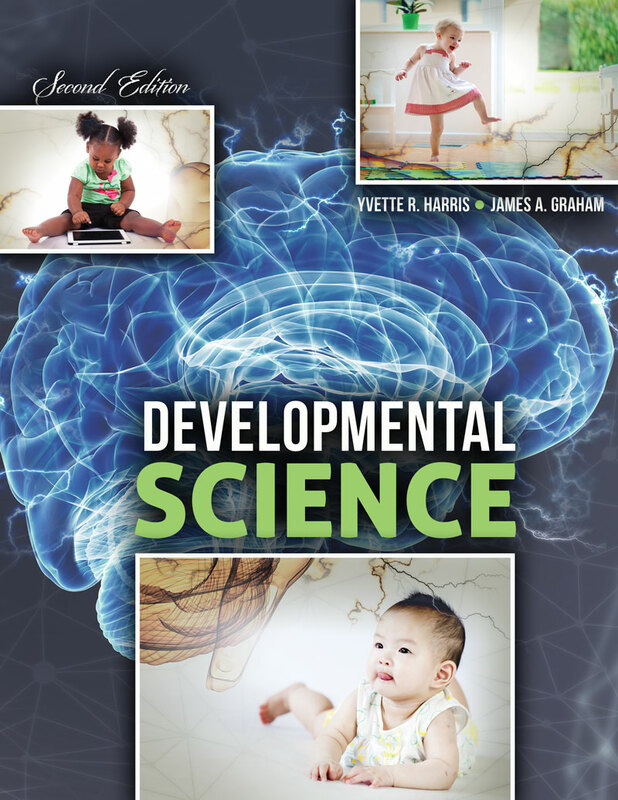 She currently serves as coordinator of the Brain, Cognitive and Developmental area at Miami University and is an associate editor for Frontiers in Developmental Psychology. JAMES A. GRAHAM, Ph.D., Professor of Psychology at The College of New Jersey (TCNJ) received a B.A. in psychology from Miami University and completed graduate studies at the University of Memphis where he earned masters and doctoral degrees in developmental psychology. His scholarly work addresses the social-cognitive aspects of relationships between the group and dyadic levels across early, middle, and late childhood in community-based settings. Three interdependent dimensions of his research program examine (1) populations that are typically understudied, conceptually limited, and methodologically constrained; (2) children’s development of empathy and prosocial behavior with peer groups and friends; (3) developmental science in the context of community-engaged research partnerships. Dr. Graham is co-author or co-editor of several books including, The African American Child: Development and Challenges, and Children of Incarcerated Parents: Theoretical, Developmental, and Clinical Issues. He has presented his work at a variety of international and national conferences and has published articles in professional journals such as Social Development, Child Study Journal, Behavior Modification, Journal of Multicultural Counseling and Development, Journal of College Student Development, and American Journal of Evaluation. Currently, he is the Coordinator of the Developmental Specialization in Psychology at TCNJ. For the ten years, Dr. Graham taught graduate courses in psychology and education in Johannesburg, South Africa through TCNJ’s Graduate Global Program. He is actively involved in several community agencies, such as the Children’s Home Society of New Jersey, Kidsbridge Center, Camp Fire NJ, Head Start, and the Trenton Education Dance Institute.